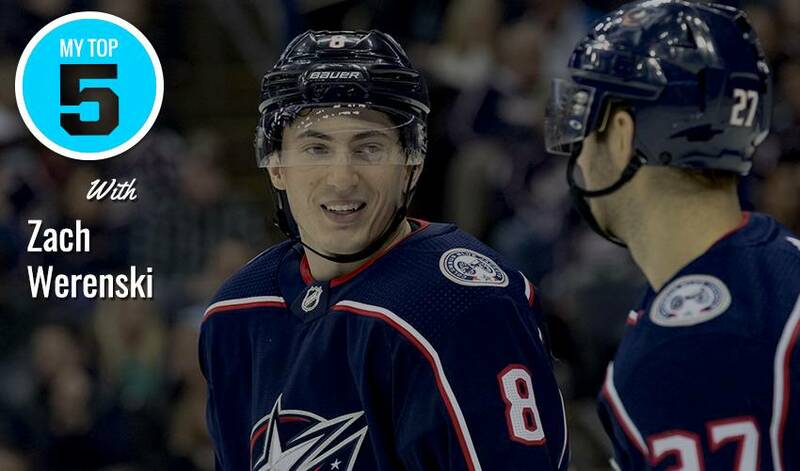 When it comes to his favourite music artist, Columbus Blue Jackets d-man Zach Werenski is all about Drake. From his solo vocal sing-alongs in the car, to what teammate he’d choose to go one-on-one against in a lip sync battle, the 21-year-old Michigan native delivers his favourite tracks from Toronto's own Drake. What’s the best thing about playing alongside Seth Jones? For a fellow defenceman, it’s in knowing you don’t have to face-off against him. From his favourite hockey memory to his prized possession, get to known this year's Hockey Is For Everyone Player Ambassador for the Columbus Blue Jackets, Seth Jones!